The Chesterfield brand from Philip Morris International has introduced Superking size Red and Menthol, which will be supported with a significant trade communications programme this autumn. Superking size Red and Menthol are natural extensions for the Chesterfield brand which continues to grow month on month. 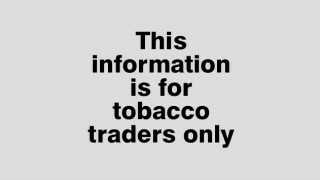 The communications programme to support Chesterfield Superking size is designed to help independent retailers maximize sales by providing them with information and knowledge that can be passed on to adult smokers. Zoe Smith, Manager, Marketing UK & Ireland at Philip Morris International, said: “With the new Chesterfield Superking size variants, you can expect very high quality products at a highly competitive price. Two out of three adult menthol smokers prefer Superkings to King Size formats so it was a natural extension to add a Superking menthol cigarette to the Chesterfield range. 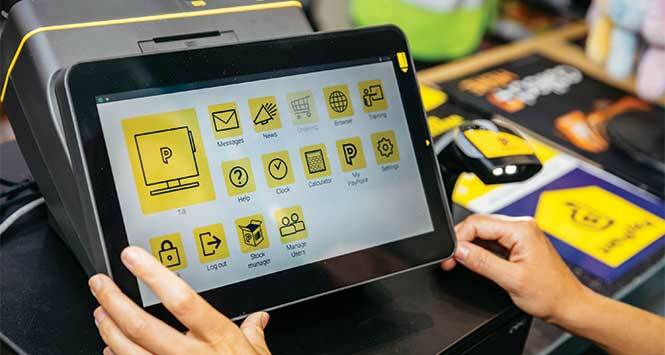 Trade communication activities this autumn will include in-store training to engage with retailers using an iPad application, direct mailings, trade press advertising, money off coupons and informative point of sale in cash & carry outlets. 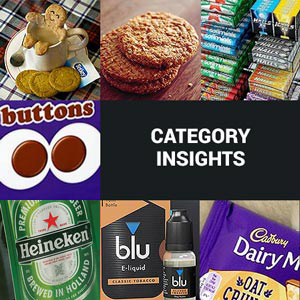 The Chesterfield range is handled by the Imperial Tobacco UK field sales force who will be able to provide price callouts and guidance on how best to merchandise the Chesterfield brand family in store. Both Superking size Red and Menthol will have a RRP of £5.75 for a pack of 19, which is in line the with the Kingsize variants. This RRP is one of the lowest on the market, says the brand, but despite the superlow price point the Chesterfield range offers potential for superior margin to its competitor set. 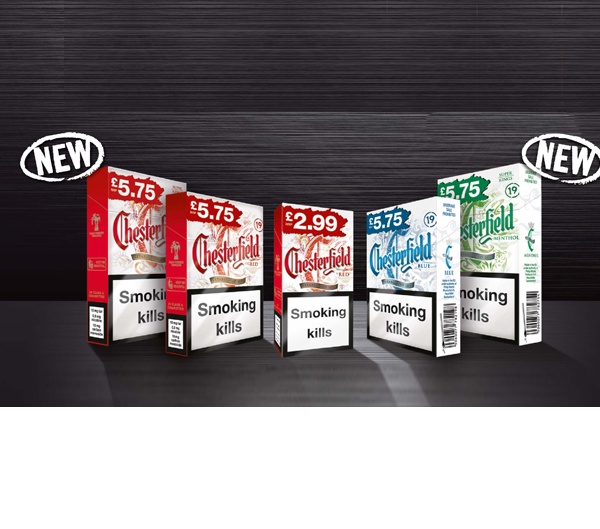 The Chesterfield 19s range including Superkings offers an impressive 5.5% POR which equates to an extra 5.5p profit per pack versus Pall Mall.